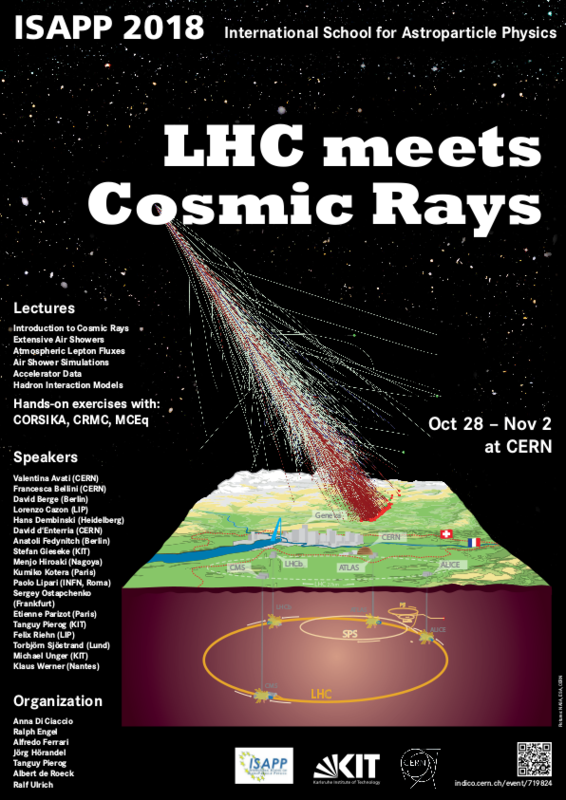 Hadronic multiparticle production is of central importance for understanding production, propagation and detection of cosmic rays, neutrinos and gamma rays from the high energy universe. 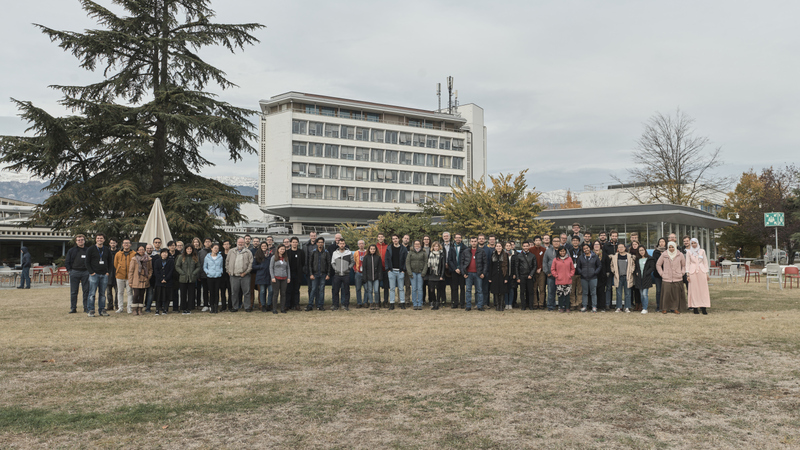 The school connects measurements at high energy accelerators with astrophysical observations and puts them into perspective. Substantial progress has been made in recent years in understanding the phenomenology of hadronic interactions but there are still indications for remaining shortcomings found in cosmic ray data. generators), the CORSIKA air shower simulation program, and the MCEq inclusive flux model are offered.